For information regarding workers’ compensation insurance requirements, please see the links below for educational PRESENTATIONS in English and Spanish. An employer must immediately report to its Workers’ Compensation insurance carrier any injury or occupational disease, or allegation by an employee of an injury or occupational disease, sustained in the course of employment for which the attention of a physician is needed or actually sought. If an injury or alleged injury causes the employee to be absent from work for more than one day, or the employee’s medical expenses are greater than $2000.00, the employer or carrier must file with the Industrial Commission a Form 19 “Employer’s Report of Employee’s Injury to the Industrial Commission” within five days of learning of the injury or allegation. If a Form 19 is filed with the Industrial Commission, the employer or carrier must provide a copy of the Form 19 to the employee, together with a blank Form 18 “Notice of Accident to Employer and Claim of Employee” for use by the employee. Please see the forms section below for the relevant forms. All Employers or Carriers MUST file a Form 19 “Employer’s Report of Employee’s Injury to the Industrial Commission” within five days of learning of any injury or allegation of an injury. Employers should use the following form. This is the first report of injury (FROI) that an employer submits when an employee has a claim. Effective June 1, 2014, all first reports of injury (FROI) for injuries occurring after April 1, 1997 must be filed electronically via EDI unless they qualify for one of two exceptions. The only exceptions to electronic filing of FROI's are claims (1) in which a Form 18 was previously filed and a six-character alphanumeric number has already been assigned, or (2) for an occupational disease in which a Form 18B has already been filed. 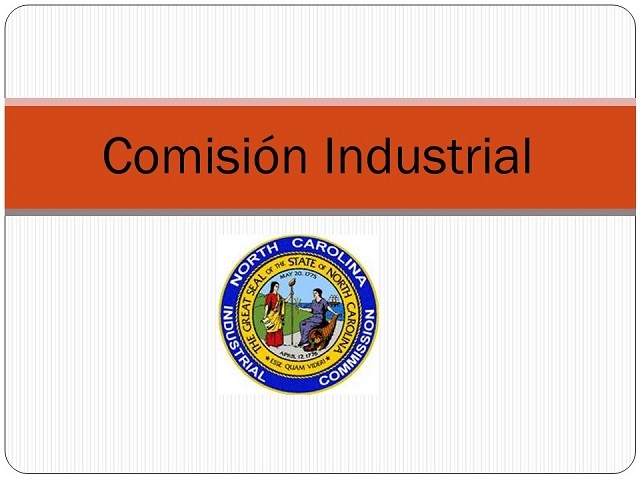 If the claim meets one of the two exceptions listed above, the Form 19 may be downloaded, printed, filled out, and mailed into the N.C. Industrial Commission, faxed to the N.C. Industrial Commission at 919-715-0282, or e-mailed to forms@ic.nc.gov. Please note that if the claim does not meet one of the exceptions outlined above, the Form 19 will be returned without processing, and an FROI must be submitted via EDI. If the claim meets one of the two exceptions outlined above, this PDF version of the Form 19 may be downloaded, printed, filled out, and mailed to the NC Industrial Commission at the address at the bottom of page one. Please read the attached instructions. If the claim does not meet one of the two exceptions, this form will be returned without processing; and an FROI will have to be submitted via EDI. 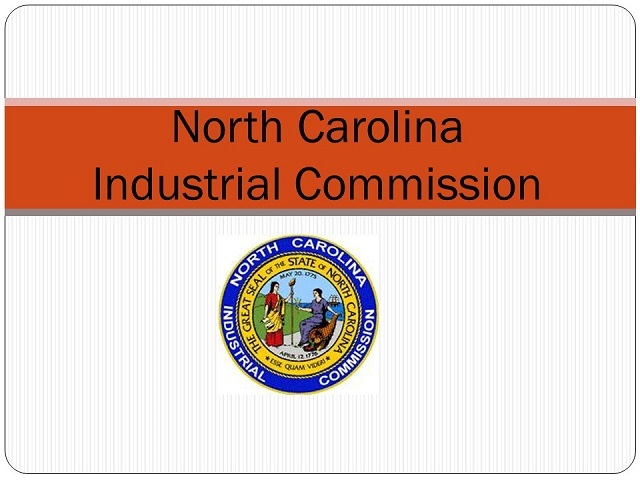 This Form 18 may be downloaded, printed, filled out and mailed into the NC Industrial Commission. Please read the attached instructions for required information and the mailing address. This form should be used if an employee wishes to apply for Additional Medical Compensation (G.S. §97-25.1) (Applicable to Injuries by Accident or Occupational Illness on or After July 5, 1994) A defendant who wishes to file a response defending against a Form 18M should retain legal counsel to represent them in that matter and file the response. The NC Industrial Commission provides the following instructions to employees that have been injured in the course of their jobs. In the event one of your employees becomes injured, please familiarize yourself with the following procedures and be ready to assist your employee(s). FIRST - Seek out appropriate medical treatment. Your employer may have a health care provider on your work site and if consistent with your employer’s instructions present yourself to that health provider if appropriate. If you do not have access to an on-site health provider, your employer may have instructed you to present yourself to a designated health care office in case of work related injuries. If appropriate to the seriousness of your injury, report to that facility. If there is no employer onsite or designated off-site health care provider, seek medical care appropriate to your medical needs. Depending on your circumstances, appropriate health care may be obtained from your family doctor or a hospital emergency room. Tell your health care provider that your injury is related to your work and the name of your employer. This information allows the health care provider to bill treatment as a workers’ compensation claim. As soon as possible, inform an appropriate manager of your employer or the owner of your company that you have experienced a work related accident. If you can personally report your injury, do so. If you are unable to report your injury because of your medical condition, have a family member, friend or health care provider notify your employer of the injury as soon as possible. As soon as practical after the accident, and within thirty days, give written notice to your employer. A simple written statement giving the date of the accident and a brief description of the injury is all that is necessary. If you cannot write the letter, have a friend or family member write it for you and send it to the employer. Keep a copy of the letter for your records. Follow your physician’s instructions for medical treatment. The goal of the Workers’ Compensation System in North Carolina is to ensure that you get good health care to restore you as nearly as possible to the health and ability to work that you had prior to your injury. Following these five simple steps will ensure that your injury is properly reported, you receive appropriate health care quickly and that your employer can initiate workers’ compensation medical benefits.